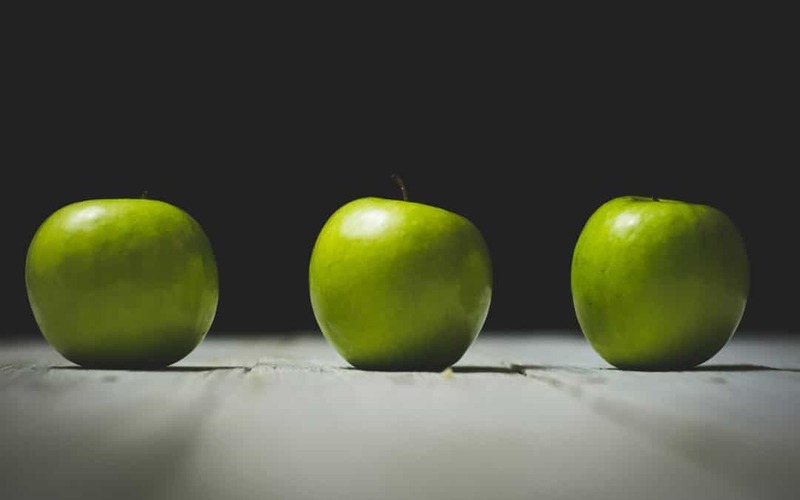 Segregated mandates give wealth managers and DFMs a chance to take another bite of the apple. Everyone is getting into the game of creating their own fund. St James’s Place (SJP) and Old Mutual have been doing it for years. In an article for Discus, we share of views on why Discretionary fund managers (DFMs) and large IFAs are jumping on the bandwagon now too and why this should matter to advisers. Wealth managers, large financial advice firms and DFMs are creating their own funds using segregated mandates or sub-advised funds. A segregated mandate is a fund run exclusively for a client, typically an institution (such as SJP or True Potential). But asset managers typically earn far lower fees on segregated mandates than for pooled funds. You can read the full article by clicking below or read more about our white paper on the rise of seg mandates here. To request a copy of our report, please email us.